This is a project that Japan-Asia Association for Cultural and Economic Exchange conducts. 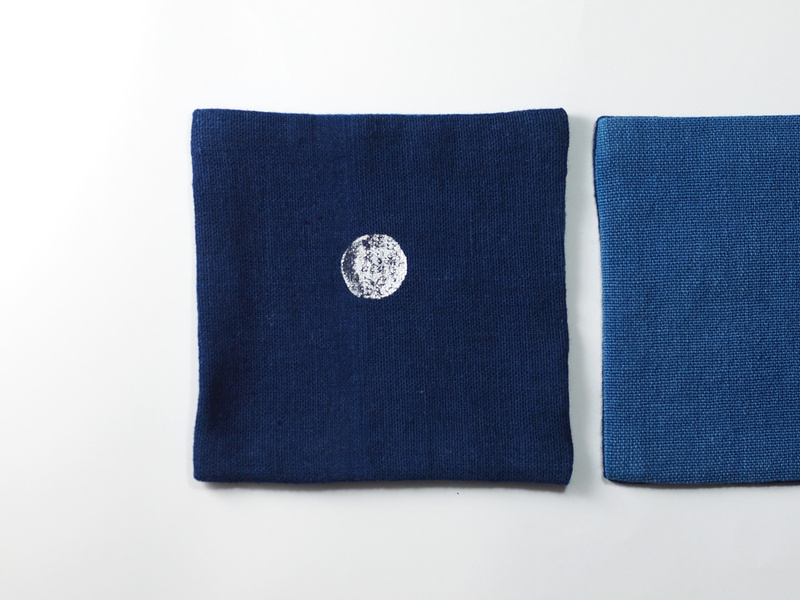 We, ISSO, participate this project through indigo dyeing works. There is a vocational school for weaving and reeling in Taunggyi, the capital city of Shan State of Myanmar. They use aged machines (some Japanese machines! ), but more than that, we felt impressions to the students’ attitude for studying. 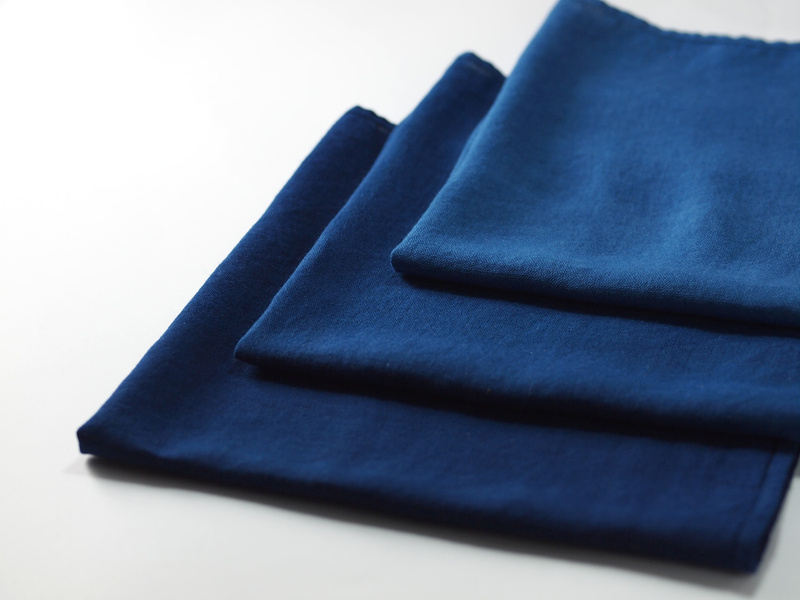 As one of the ways to relate with Myanmar on this project, we decided to purchase the woven fabrics and use them to make indigo dyed products. If we purchase the fabrics from this school, the students don’t need to worry about their school expenses and a part of their meals. There are some assignments for the fabrics’ quality, but we try to keep communicating with people in the school and aim to make ones with high-quality more. 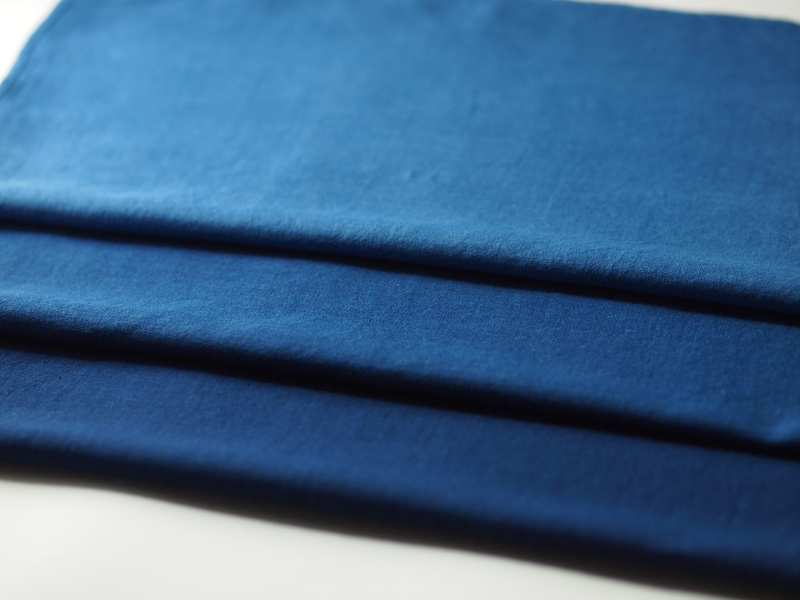 Actually, Japanese Buddhism describes that “Blue” is the color of Zen-Jyo. We dye the fabrics, woven in Myanmar, with natural blue dye “Awa Ai” in Tokushima and some people, who are curious about what we do in Myanmar, use the dyed items… We think it’s fantastic if our dyed “Blue” items could be an opportunity to connect various people and things as same as sky and ocean.